Many people have encountered the problem of time wasting while installing Windows 7. 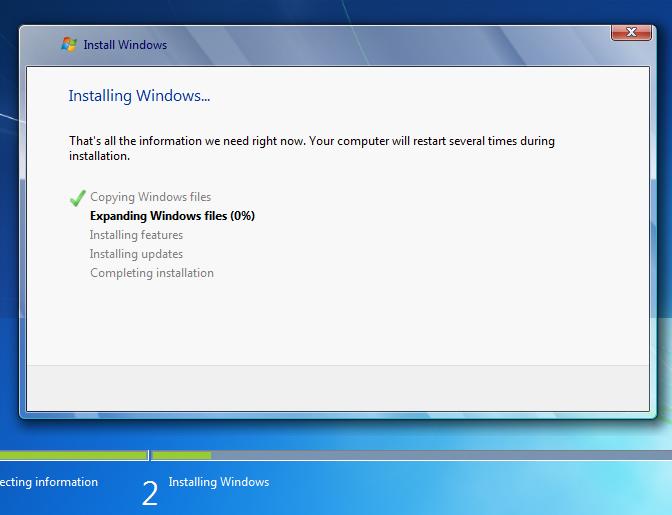 Becourse, sometimes it takes more than 50 minutes to complete the Windows installation process. I supposed that you also face to this problem during Windows installation. 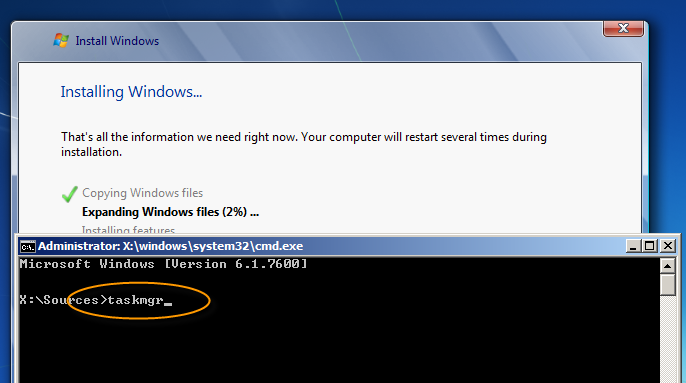 Recently, I installed Windows 7 for my laptop within 18 minutes by using simple trick. So, today i will explain this step by step procedure. Here, i used USB drive for Booting, my previous post was explained How to install Windows 7 using USB Drive . 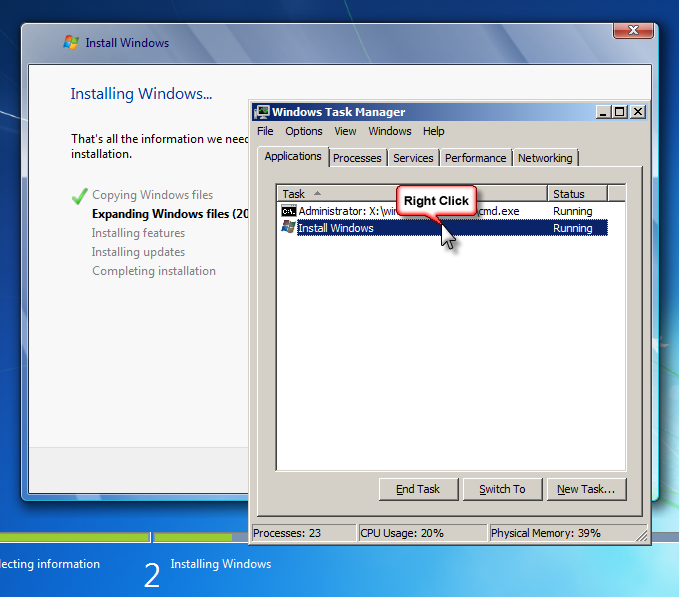 You have to open the Task Manager while installing Windows and need to give a high priority to the setup. Let us see how to do it, follow the instructions below. choose required settings and click on Next to continue. Now you will see below screen. 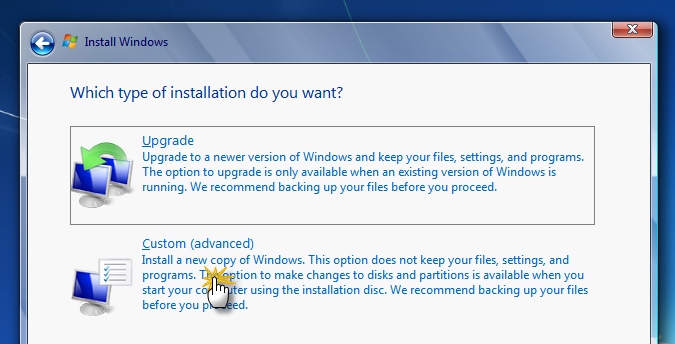 Here you are allowed to install or repair Windows 7. 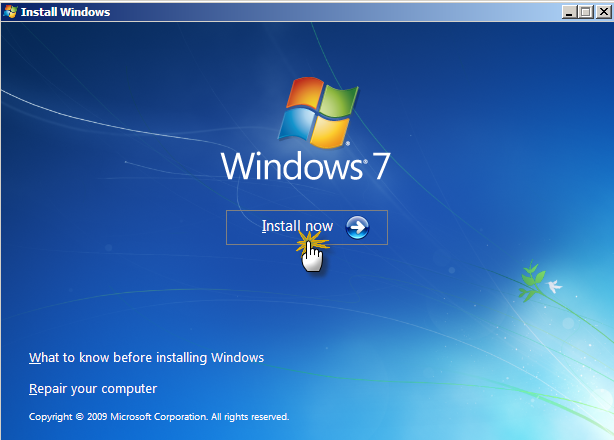 Since you are going to install Windows 7, click on the Install Now button. Now, it will show you the license terms, Tick the I accept license terms and click Next to continue. Then you will be presented two options which are Upgrade and Custom (Advanced). 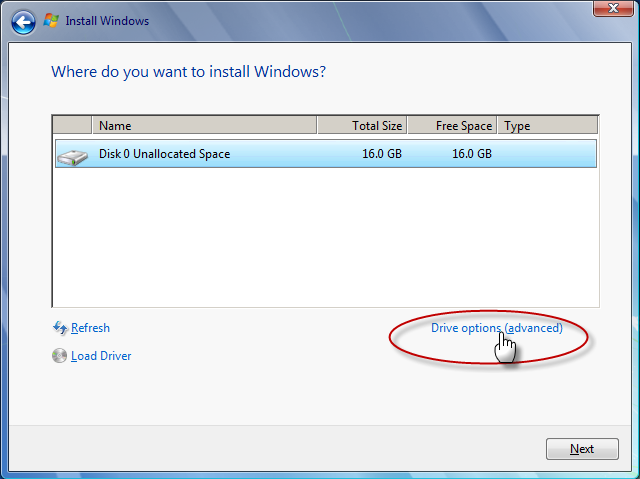 Since you are going to install clean install Windows 7, Choose Custom(Advaced). 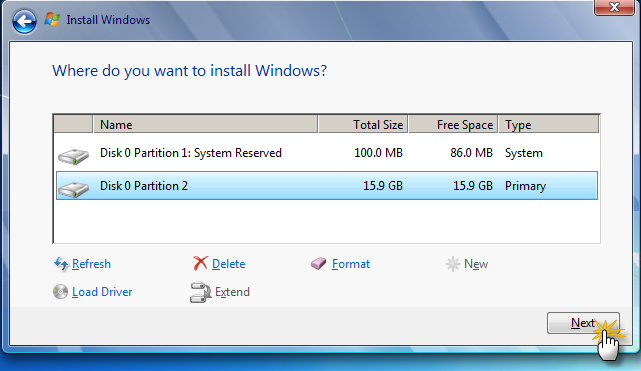 Choose the partition that you are going to install Windows7 if you have more than one partiton in your Hard Disk . Now, you will see the window as shown in figure below. After choosing the partition, If you need to Format the partiton, Click on the Drive options (advanced) (you can create New partition here if you want). Then click Next to continue. Click on Next to continue the set up as shown in figure below. 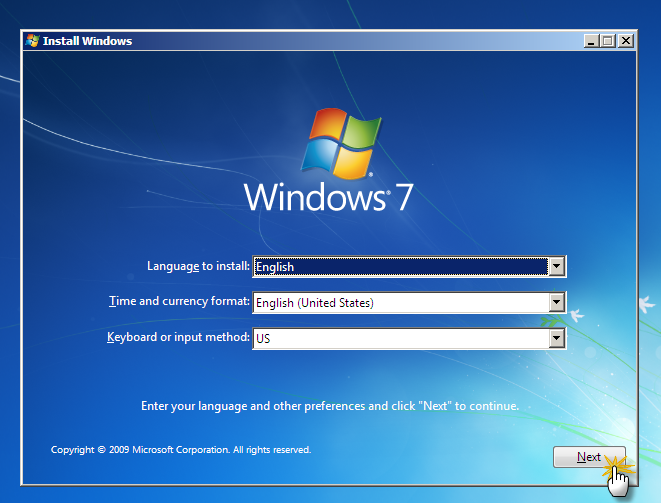 Windows 7 Setup will start the instakking process and copy all the required files to your Hard Disk. This is the best time to apply my trick. Let you click Shift + f10 and it will open the command prompt(CMD), Just type taskmgr on the CMD and press Enter as in the figure below. 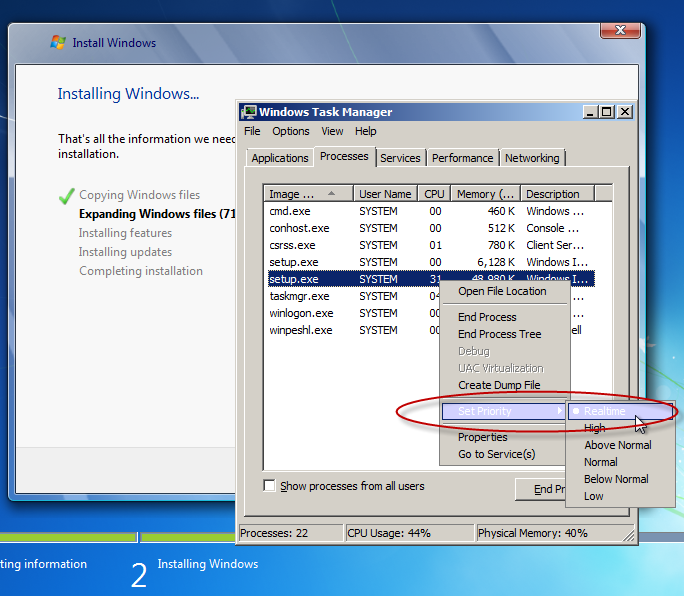 It will open the Task Manager, Right click on the install windows and select Go To Process, see the figure below. Now you will see the below figure, again Right click on the setup.exe and go to Set priority. Now you can change the priority to Real time. See the figure for convenience.